Baizid Steel has started its journey from the late 80s. 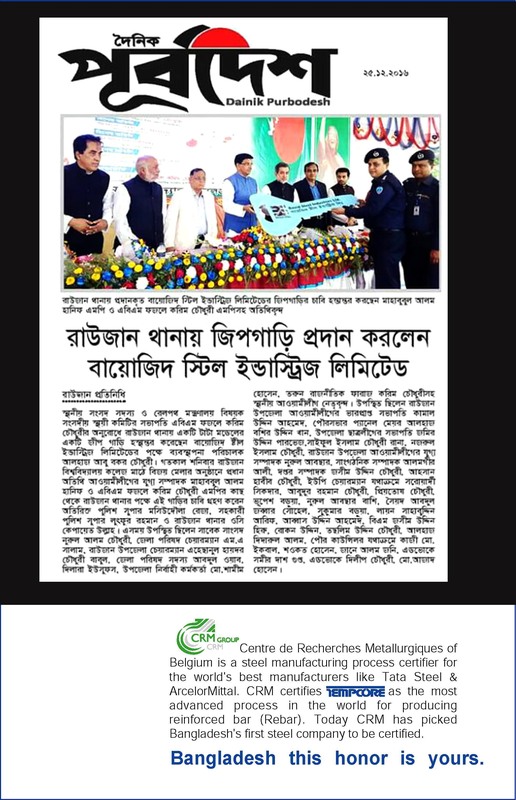 With the vision of our chairman, Mr. Abu Bakr Chowdhury, Baizid Steel has become one of the leading manufacturers of deformed bar in Bangladesh. The Company, with its resilience & resolve through the last decade, has entrenched itself as a strong and reliable player in the Bangladesh steel market. Baizid Steel is now producing QST 500+TM Super quality M.S. Bars, in conformity with the License of CRM Belgium which is the inventor of this ultra modern and state-of-the Art and sophisticated technology. Baizid Steel QST 500 +TM the brand name used by the company to promote its QST bar has come to be recognized among engineers and architects as a symbol of reliability, international quality, and value for money. 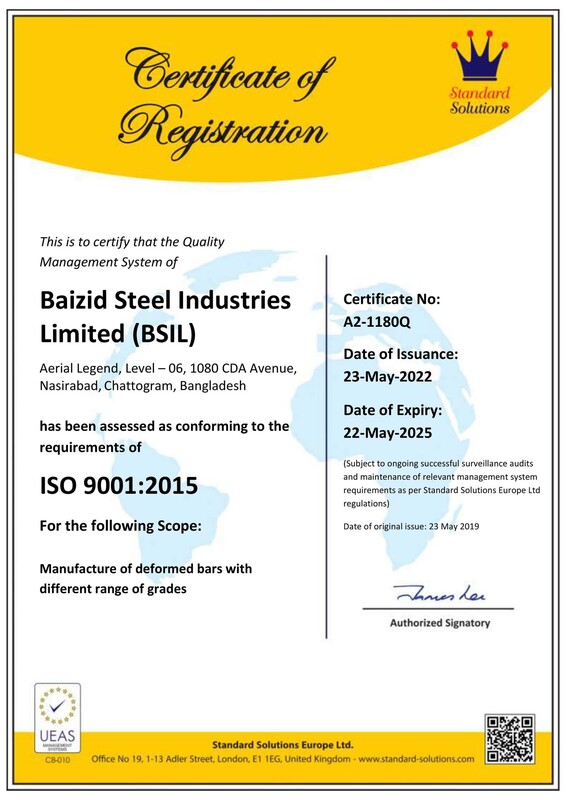 Baizid Steel is a ISO 9001-2008 certified manufacturing company and also approved by BSTI and BUET, engaged in production of M.S. 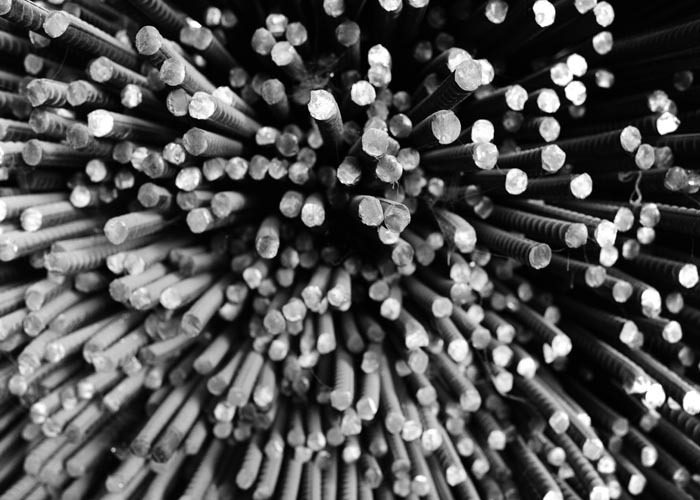 bar of international standard. 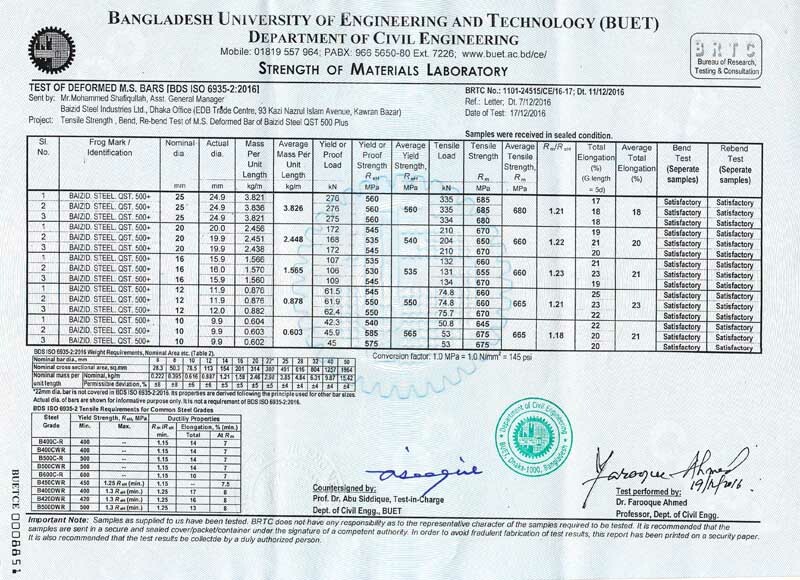 It is the only Re-rolling mill in Bangladesh who achieved TEMPCORE license from CRM,Belgium for its quality of products and management. CSS Corporation ( a concern of Baizid Group) is a fully integrated steel melting unit using the most advanced production process technology in the Steel Melting Plant to produce the end product i e. Billet, to be used in Baizid Steel. CSS Power, a 27 MW power plant set up with the generators set from the world famous G.E. Genbacher, Austria, ensures uninterrupted power supply to all the units. The next generations are integrated into the business and with the constant vigilance, guidance and the experience of the chairman, Mr. Abu Bakr Chowdhury, the Group is all set to meet the demands and exceed the expectations of its clients in the years ahead.